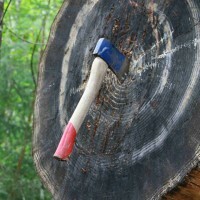 Find your inner Viking as you perfect the art of axe throwing. 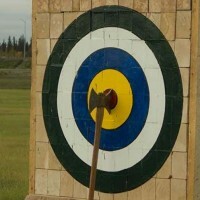 Improve your technique on a traditional wooden log target and test your skill by increasing the distance. Our expert instructors will make sure you've got what it takes to perfect the throwing technique and hit the target.